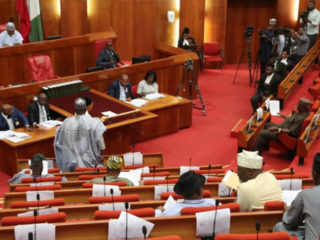 The continued closure of the National Assembly, and subsequent delay in approving non-oil export incentives under the revised Export Expansion Grant (EEG) scheme, also known as the Export Credit Certificate, has further increased the backlog of unpaid incentives to at least N1.2 trillion. There were expectations earlier in the year that some of the backlogs would be cleared before the end of third quarter, the delayed implementation of the 2018 budget, under which provisions were made for some debt payments, may further prolong the issuance of promissory notes to the beneficiaries. 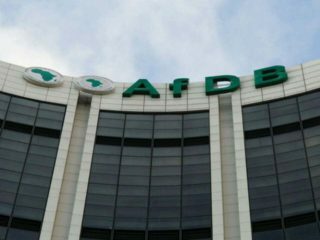 The Federal Government yesterday, reiterated its stance that the delay in clearing the backlog of the revived EEG payments was attributable to prolonged approvals from the National Assembly, following its reversion to Credit Guarantee Certificate. 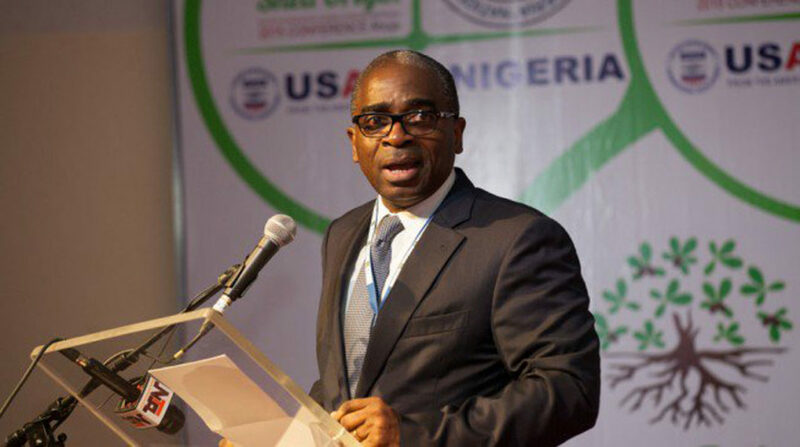 In a chat with The Guardian, the Executive Director and Chief Executive Officer, Nigerian Export Promotion Council (NEPC), Olusegun Awolowo, appealed to the non-oil exporters for patience, noting that government has done the necessary things for the implementation and payment of outstanding debts. 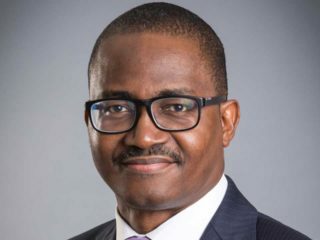 Awolowo, who was represented at the yearly general meeting of the Manufacturers Association of the Nigeria Export Promotion Group (MANEG) by NEPC Director, Policy and Strategy, Abdullahi Sidi-Aliyu, said: “The EEG for so many years is what many exporters leverage to expand their activities. In the absence of such incentives, non-oil export activities continued to dwindle, and this affected the volume of non-oil export that is being recorded. We are advocating that the EEG be revitalised, and exporters given access to the incentives to boost their activities. “On the issue of promissory notes, we are appealing to non-oil exporters to be patient. Government has done all that is necessary for the take off of the programme. We are waiting for the National Assembly to reconvene to grant approval for the programme. On his part, the Chairman of MANEG, Chief Ede Dafinone, decried the lack of incentives for the non-oil sector, adding that since the collection of unutilised Negotiable Duty Credit Certificates (NDCCs) by the Federal Government, no payment had been made to the exporters, thus putting the exporters in a difficult position with their banks.